The reason I started my blog about 2 ½ years ago, was to share my life experiences in hopes that they would help others going through the same issues. 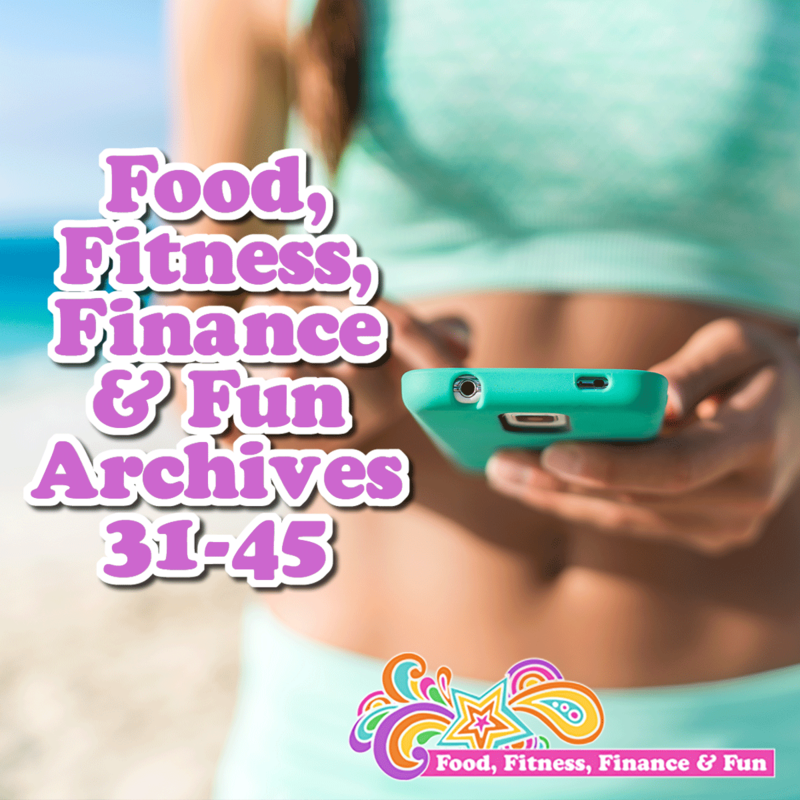 The reason my blog is all about food, fitness, finance, and fun in your 40s is because those are the 4 issues in my own life I struggle with the most. I know there have got to be others like me out there, so I am putting my life out there in hopes of connecting with other like me. We are not alone! So when I get an email from someone saying “Thank you so much for writing this, I seriously thought I was the only one who felt that way” or “OMG it’s so nice to know someone else out there thinks like me” (btw…both actually taken from emails I have received), I get SUPER excited because I know I am making a difference in the life of that ONE person, and that is what I want. Writing a personal blog is scary. Sometimes I feel like an idiot for failing and screwing up and not learning a lesson until the hundredth time, but if my experiences can help someone else feel not so alone or help them so they don’t have to go through the same hard time, then the trepidation I had to publish my inner most feelings and emotions goes away. So THANK YOU for loving me for ME and not because I have accomplished something or did something spectacular, but because I am human and flawed and need love and connection as we all do! I was reminiscing about 2016 and looking through my posts from the past year. I wanted to share with you my top 11 of the year. The reason they are my faves is because they are the ones that gave me the most response from others that they appreciated the post. And the reason there are 11 is because 11 is my favorite number!! I hope you decide to make 2017 your best year EVER!!! If you are not on my newsletter list, you are missing out on some of my best “stuff”! Each week I send an email chock full of all kinds of great information, workouts, and RECIPES for eating healthy! 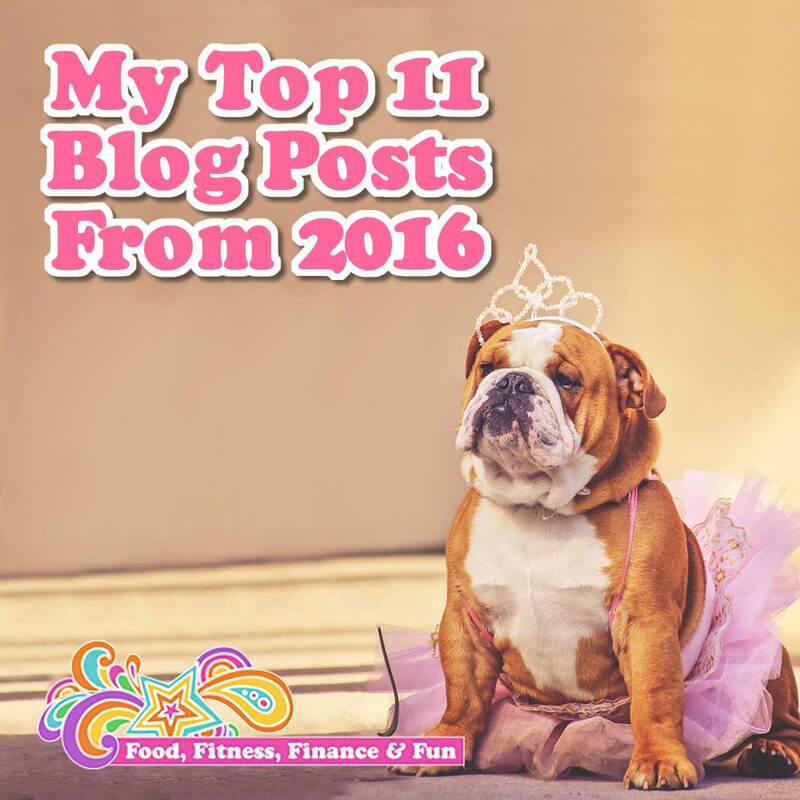 Just like the Food, Fitness, Finance and Fun site, it is an eclectic mix of everything that I have going on right now! 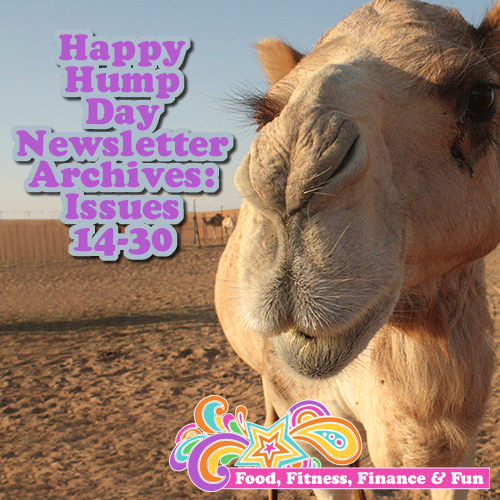 Issue 033 12/09/15 – Run Workout, Easy Vegan Raw Indian Food, and the 5 Podcasts that ROCK MY WORLD!! Issue 034 12/16/15 – Strength Workout, another Easy Vegan Cauliflower Taco “Meat”, and my Most Relaxing Holiday Season Ever!! Issue 037 01/06/16 – Swim Workout, Easy Vegan Indian Tacos, and Happy Birthday to my BFF, Joey! Issue 038 01/13/16 – Bike Workout, Easy Vegan Thai Peanut Salad, and How I became a Vegan…FINALLY! Issue 044 03/02/16 – Bike Workout, Crock Pot Sweet Potato Masala, and the great debate: To Microwave or Not to Microwave? Issue 27 10/28/15 http://conta.cc/1PV8x1F Bike Workout, Raw Pad Thai Recipe, and my 100th Blog Post!! If you are not on my newsletter list, you are missing out on some of my best “stuff”! 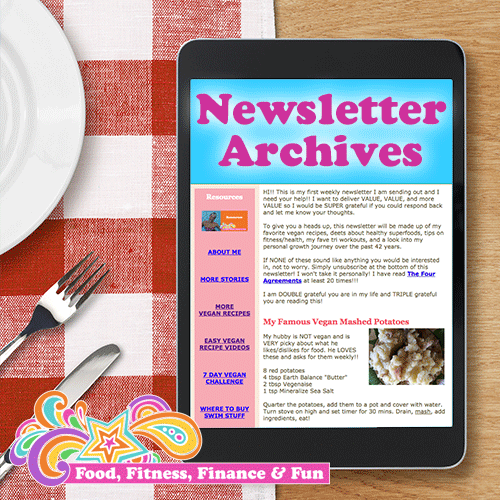 Each week I send an email chock full of all kinds of great information, tips & tricks and RECIPES for eating healthy!